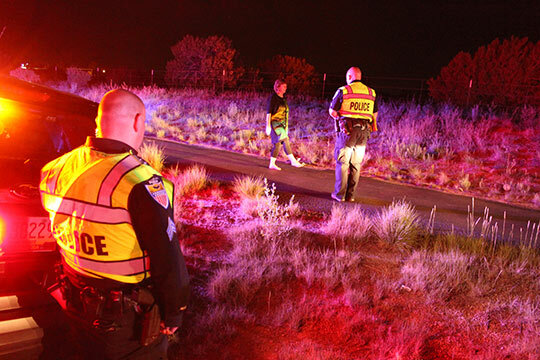 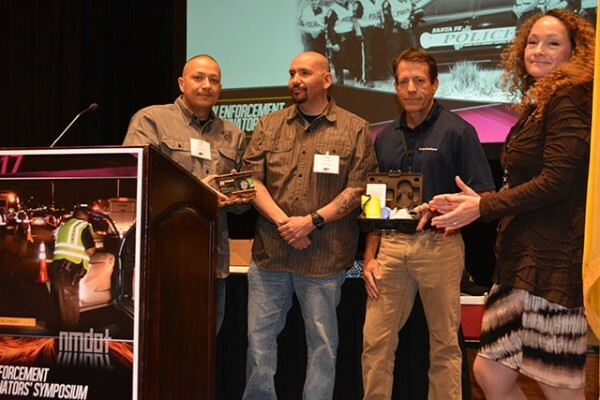 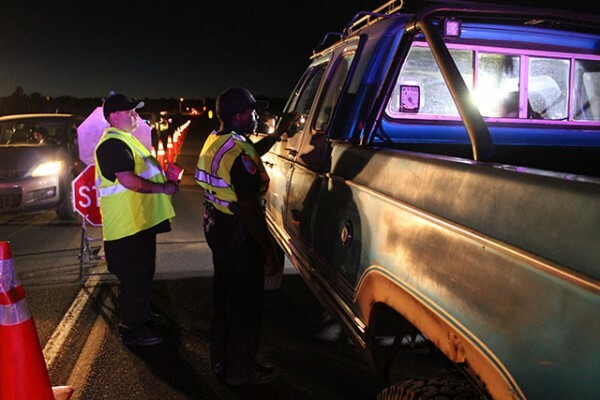 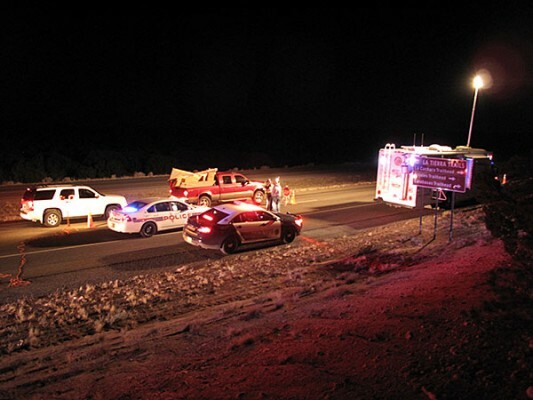 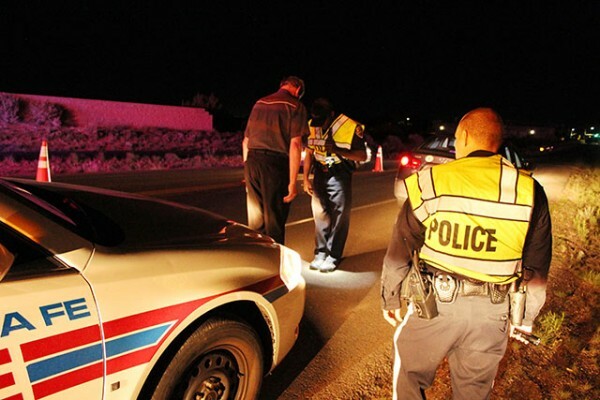 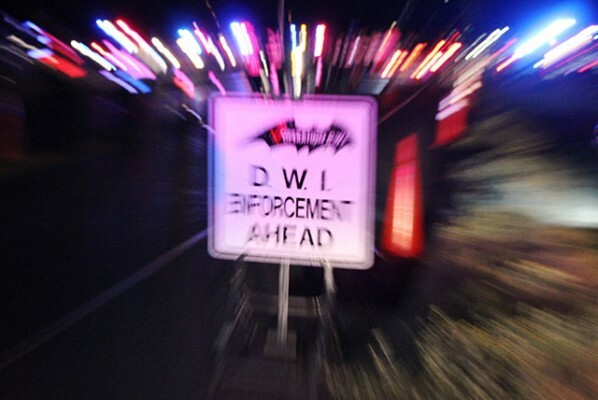 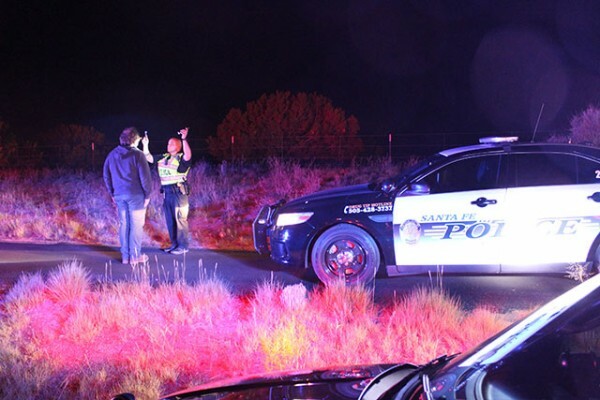 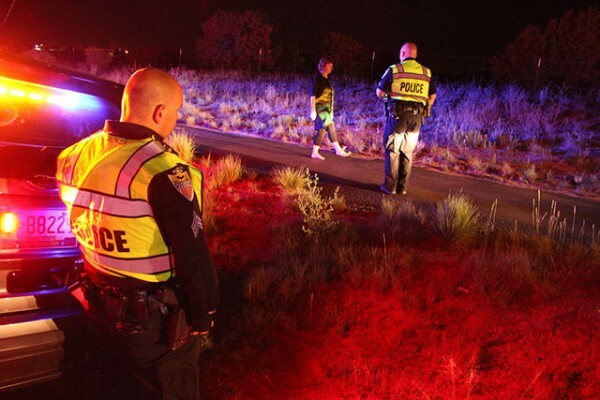 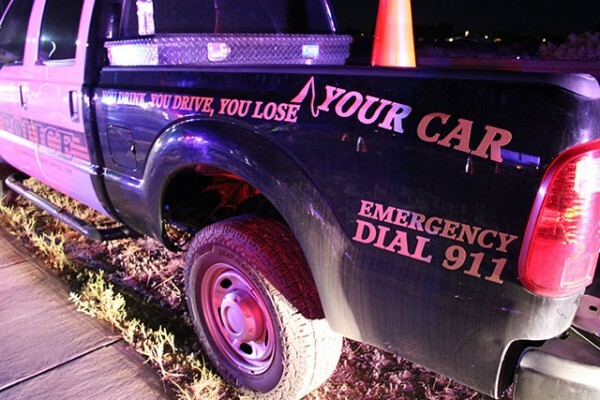 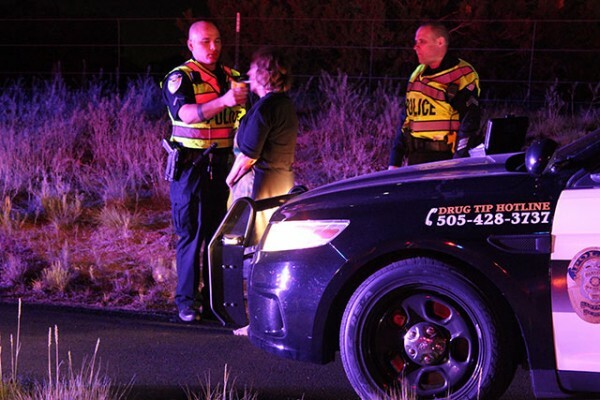 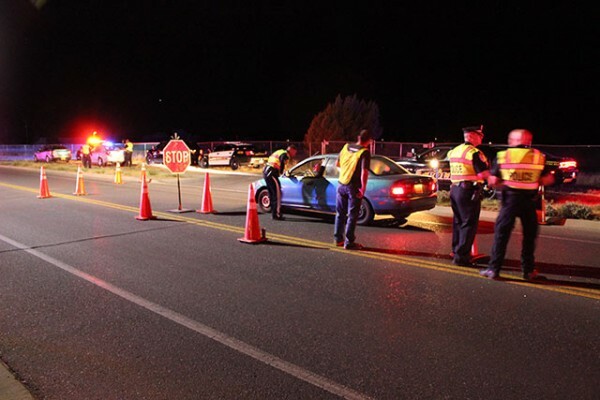 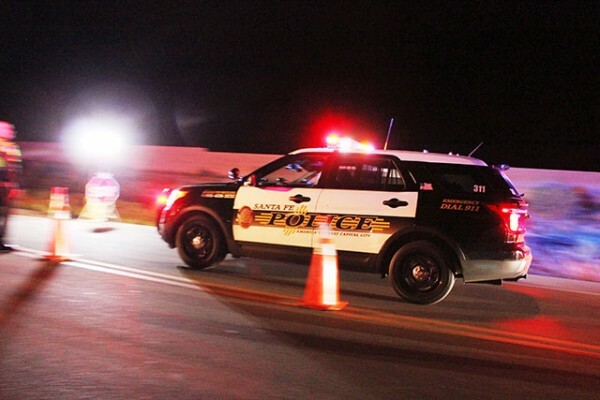 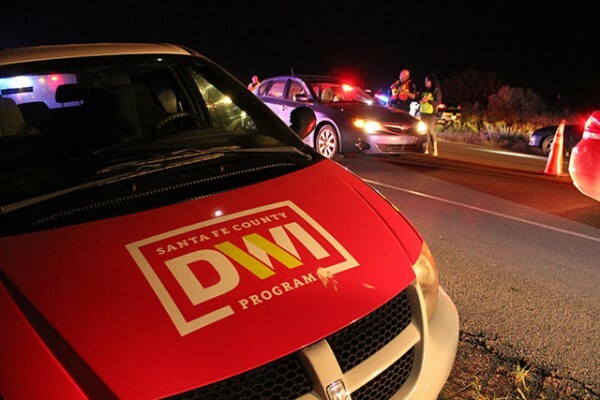 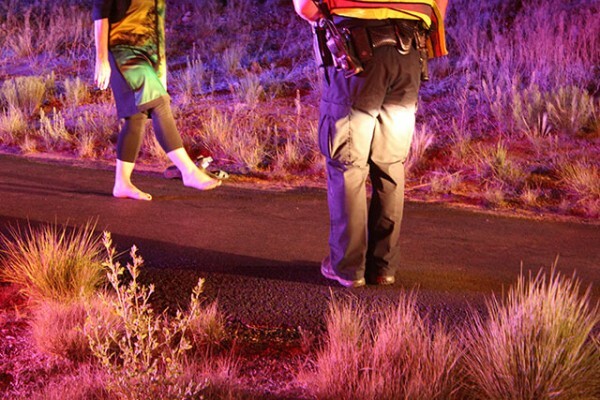 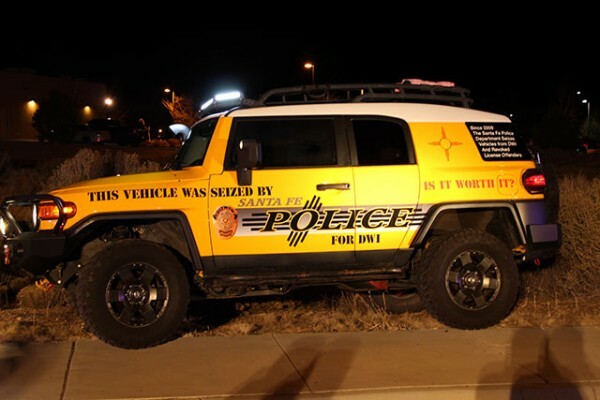 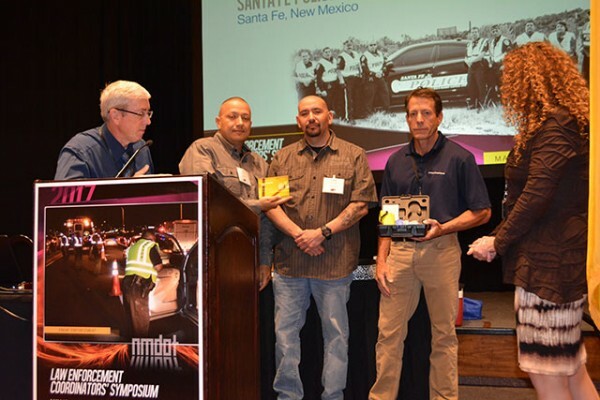 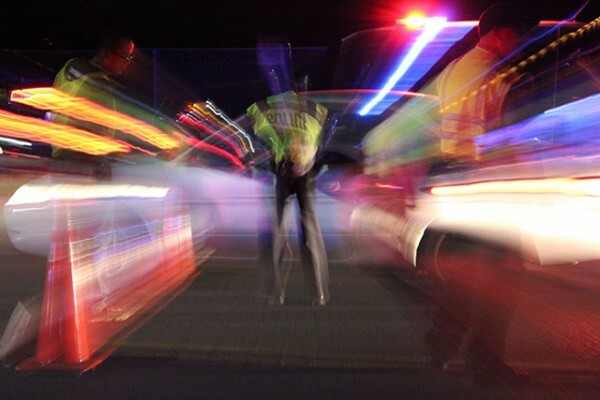 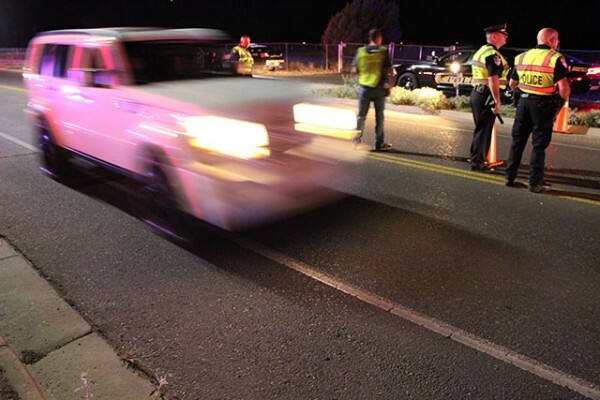 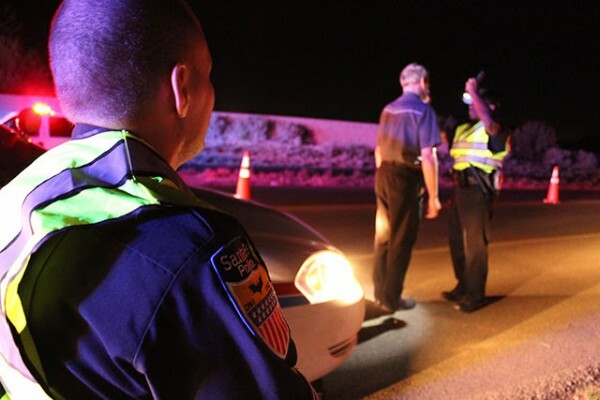 The Santa Fe Police DWI Unit consists of highly trained police officers with extensive training in the detection and apprehension of drivers impaired and intoxicated both by alcohol and drugs. 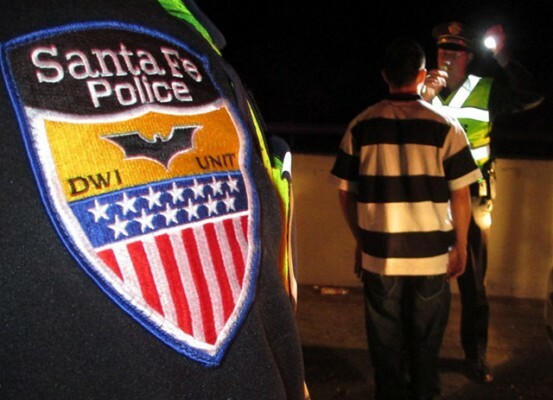 DWI Officers patrol the streets of Santa Fe. 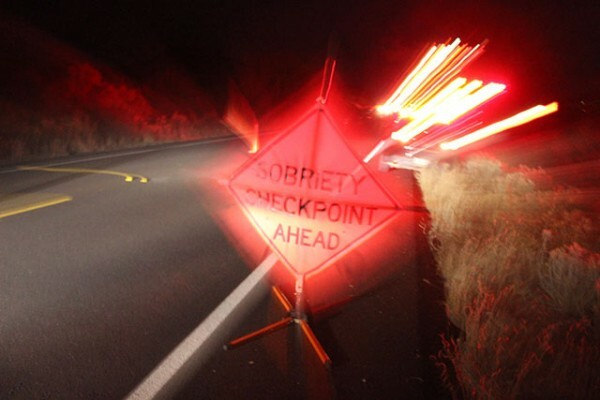 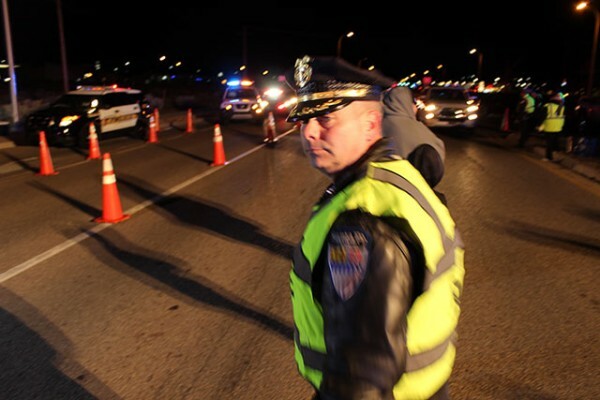 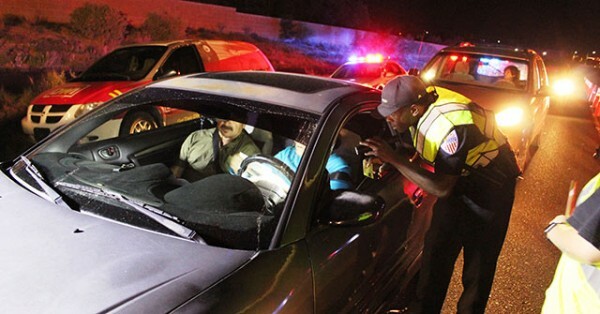 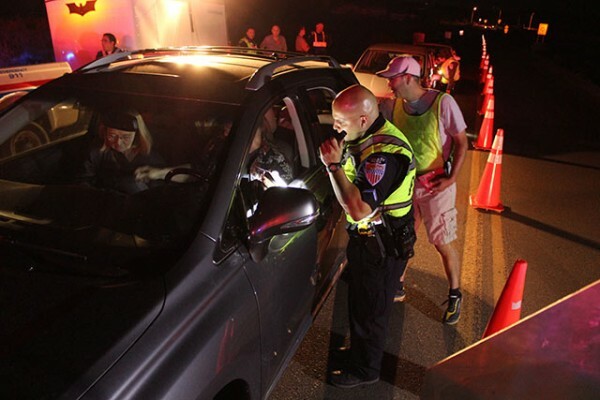 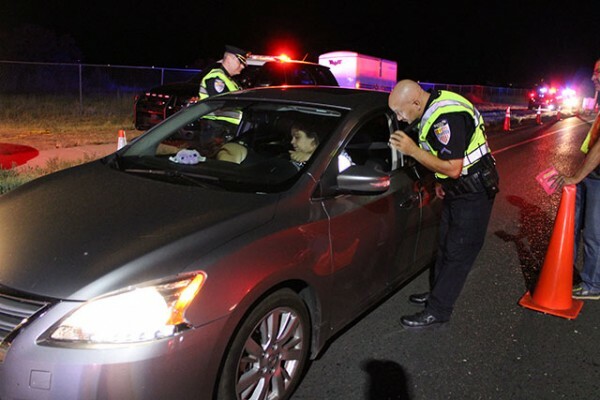 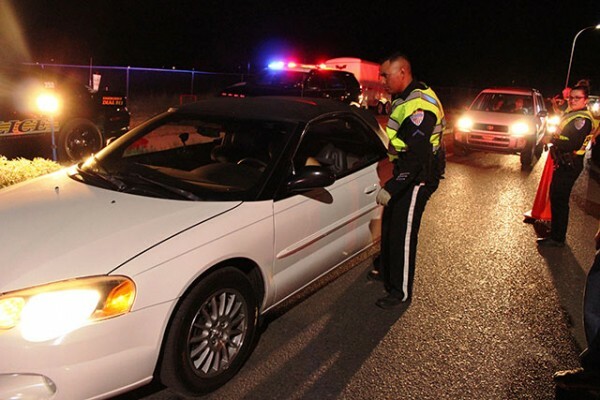 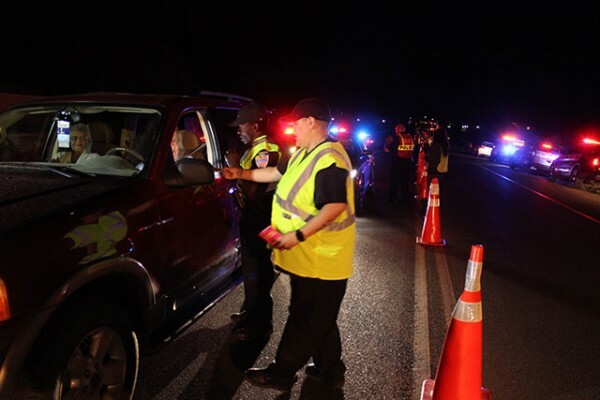 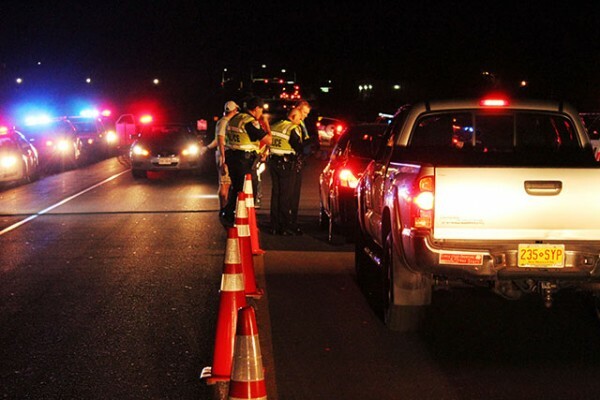 They conduct Sobriety Check Points and DWI Patrol Saturations and handle investigations of all DWI related crashes. 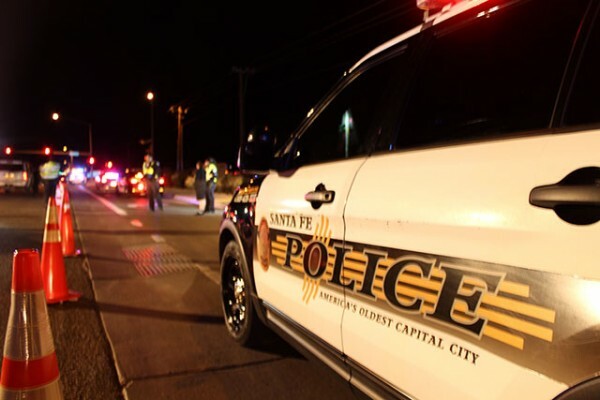 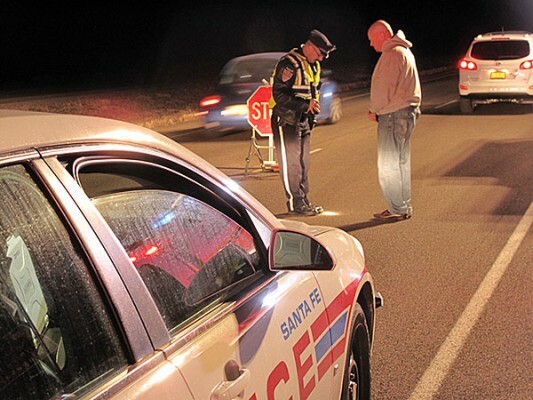 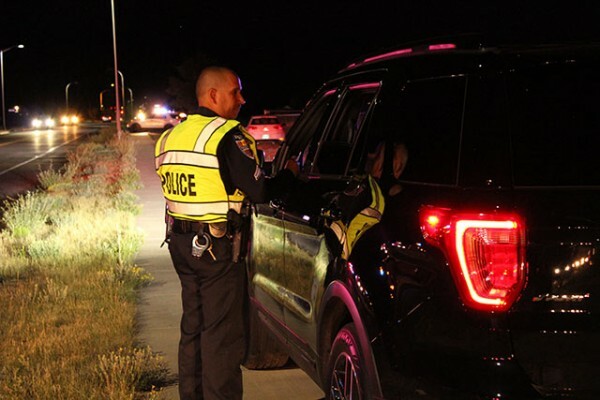 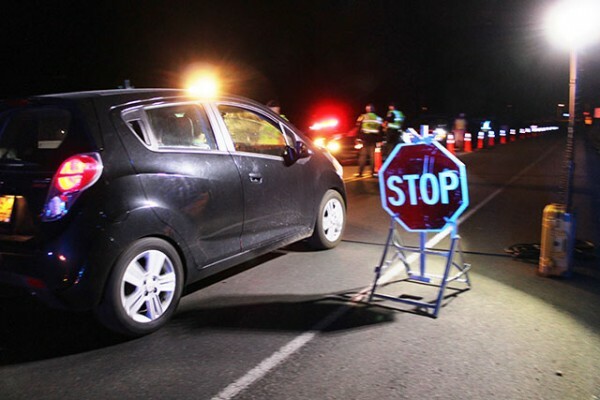 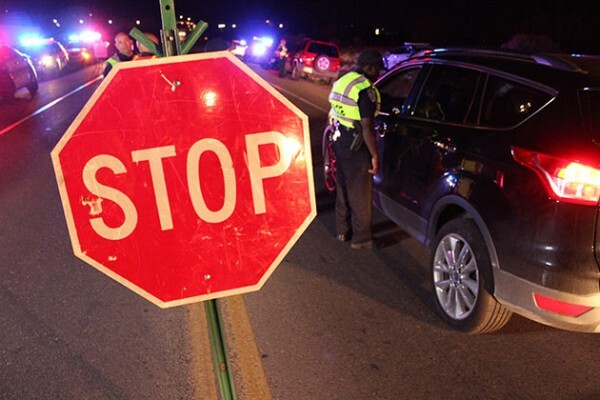 The mission of the Santa Fe Police DWI Unit is an attempt to provide safer streets for the citizens of Santa Fe by patrolling and conduct traffic stops, searching for intoxicated and impaired drivers, and arresting and holding accountable those who choose to Drive While Intoxicated.